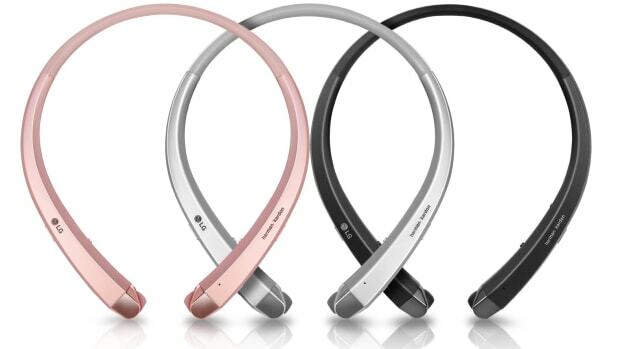 Google&apos;s popular virtual assistant technology is coming to LG&apos;s latest wireless headphone with the announcement of the all-new Tone Platinum SE. 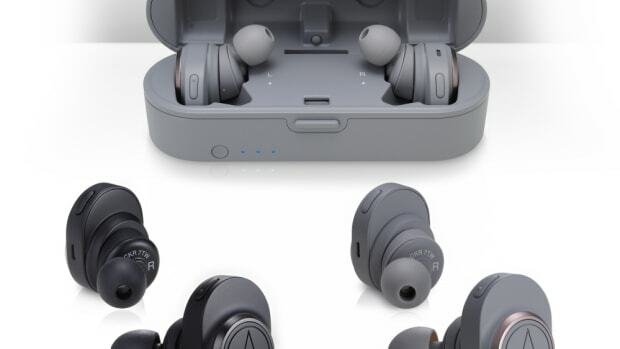 The headphones feature a dedicated button that gives you instant access to Google Assistant as well as real time translation via Google Translate. The audio is powered by a combination of a balanced armature and a dynamic driver, which allows the headphone to dedicate high-frequency sounds to the armature while the dynamic driver handles the bass. 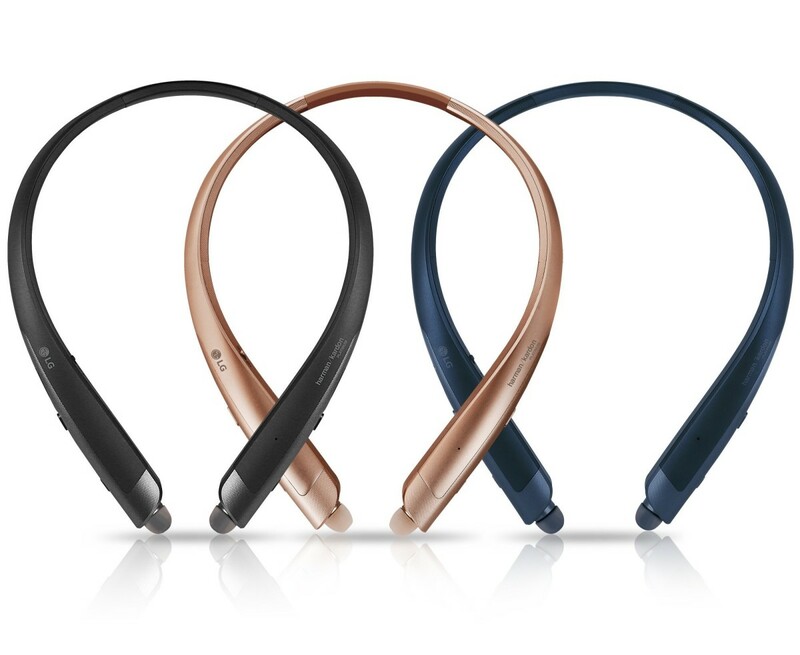 LG will also be launching the Tone SE that will add a mono speaker alongside the earbuds. A release date or pricing for either model has yet to be announced. 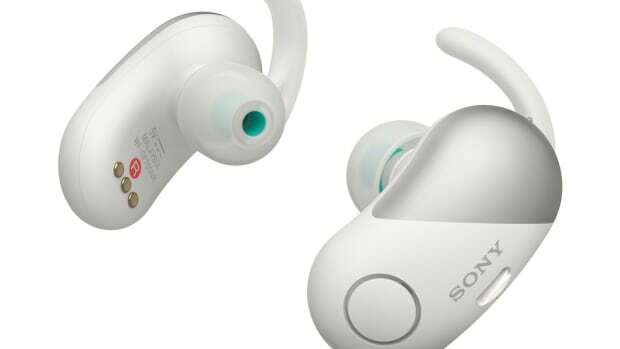 The electronics giant updates its popular headphones.